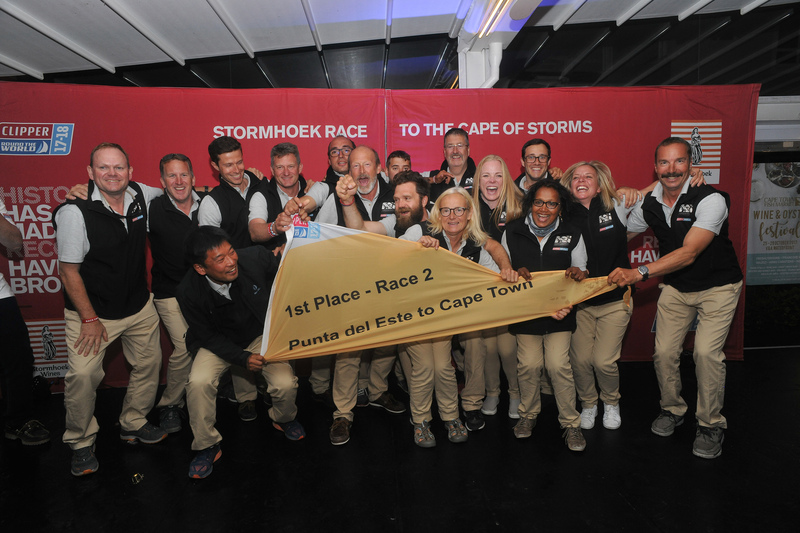 The Stormhoek Race to the Cape of Storms Prize Giving Treasure Hunt had the Race Crew and 150 Race Crew Supporters buzzing with excitement as they revelled in the hunt, riddles and games, all laid on by Stormhoek Wines. Exploring the V&A Waterfront, the Clipper Race Teams were set clues and challenges to frequent venues in the local area. Along the route, the crew were encouraged to share their experiences and join in the spirit of the event. Search the hashtag #StormhoekSocialSpirit and #ClipperRace to check out what the crews got up to. All this to successfully figure out the golden ticket clue in order to find out the final venue for Prize Giving. Hosted at the Cape Town Fish Market, the crew and supporters got to mingle and celebrate whilst overlooking the stunning V&A Waterfront. It was Greenings which topped the podium for the second consecutive race and stepped up once again to receive the golden pennant and add another 12 points to its overall tally. Jenny Hall, circumnavigator on board winning yacht Greenings, was beyond ecstatic at the team’s second podium place. She said: “This one feels really special. Everyone in this team deserves this win and it’s a real honour to be sailing with this crew. Hometown hero Dale Smyth led Dare To Lead to second place and the team collected their pennants to rapturous applause. After playing the Joker Card, Dare To Lead will be awarded an incredible 22 race points and will top the overall leaderboard by two points. The Garmin team also stepped onto the podium for the first time to receive their hard earned third-place pennant. 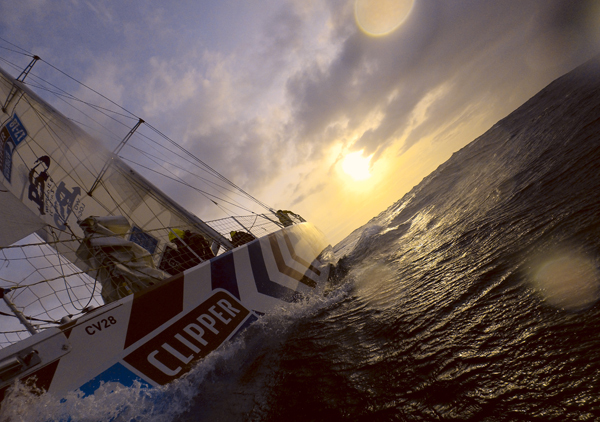 The Clipper Race is a challenge like no other, racing across the South Atlantic Ocean has tested all crews. 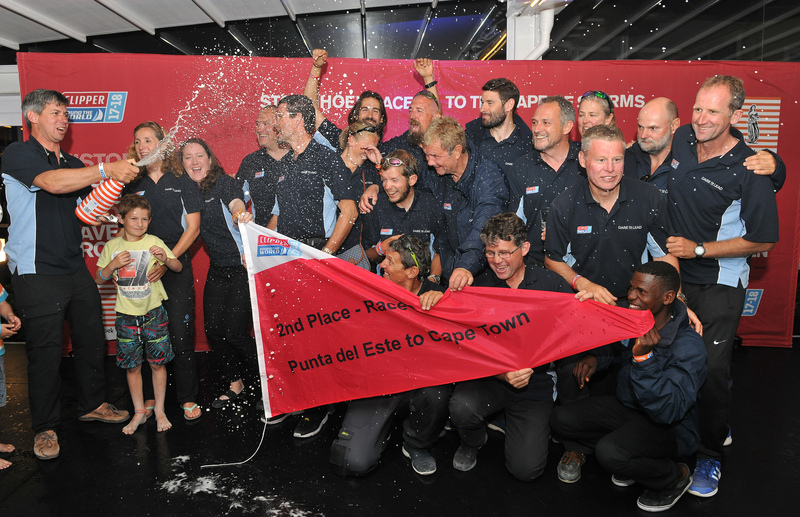 Having faced all the elements, and with each having their own difficulties, all have coped with what ocean sailing has been thrown at them and continue to display the team spirit that the Clipper Race holds as one of its core values. 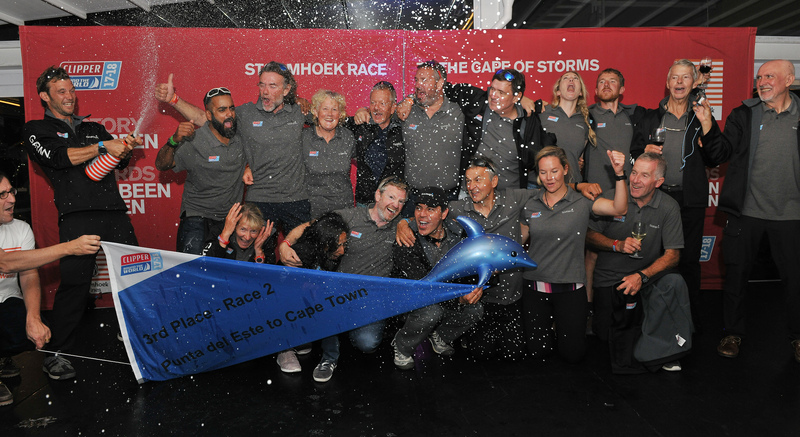 In honour of this, the #StormhoekSocialSpirit award was voted for by the supporters and crew alike and the honour was given to PSP Logistics for the honourable way in which the team has pulled together to stay motivated despite its major setback after colliding with a whale on Day 1 of the race, meaning it eventually re-started the race after essential repairs to its rudder in Punta del Este. Whilst the team is still racing and couldn’t be at the ceremony to accept the award, Skipper Roy Taylor sent in a video message congratulating all the teams on their achievements, which received outstanding applause from all the crew. During the ceremony, it was also time to say thank you to the crew who will be departing after Leg 2. A leavers photo to mark the occasion was taken to thank them for all their hard work during the race. The Unicef Charity Champion award is given to the person who has inspired the most creative fundraising activity, whether it be Clipper Race crew or Race Supporters and for Leg 2 this was awarded to Susan Kellock, mother of Seamus Kellock, a circumnavigator on board Unicef. 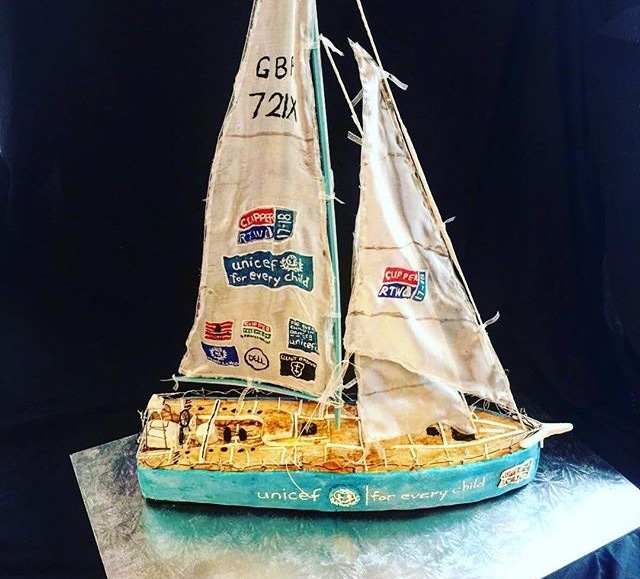 She unleashed her creativity in the baking department and raised money in a variety of ways through baking including a near perfect replica of the Unicef yacht in cake form. Voted for by the general public, the Henri Lloyd Photo Competition is always a hotly contested and the winning photograph, see below, was taken by Ben Acland on board PSP Logistics with Liverpool 2018 in second place and Greenings in third. PSP Logistics is estimated to arrive on Friday 27 October, crew and supporters will be out in force to welcome them in. Overall race standings following Race 2 will be updated after its arrival. Race 1 and 2 penalty points are still to be issued and the final bonus points from the Elliot Brown Ocean Sprint could all play their part in the Overall Race Standings. Currently the fastest, provisional sprint times are GREAT Britain, Dare To Lead and Sanya Serenity Coast but this could change depending on Roy and the PSP Logistics team. 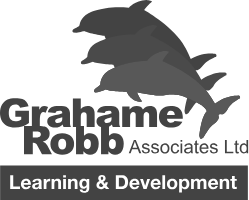 Race 3 to Fremantle, crossing the Southern Ocean, will start on Tuesday 31 October.